1. 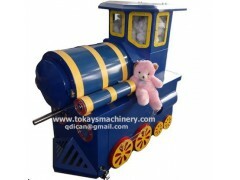 Teddy bear stuffing machine is used to teddy bear stuffing and as a part of building a bear in a DIY store and teddy bears are our friends. 7. Different size, appearance, color, logo available.